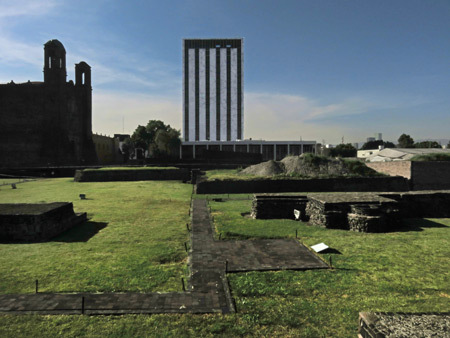 The Tlatelolco archaeological excavation site on the Plaza de las Tres Culturas in in Mexico City, Mexico. Sunday, October 22 was my last day in Mexico, as well as the final day of the Is This the Isthmus? 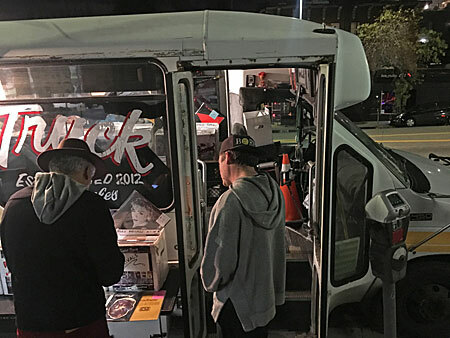 Tour, so I had to make it count. At 8:30 am, I boarded a shuttle van with several other tourists from Europe, New Zealand and Peru, bound for the ancient city of Teotihuacán, about an hour north of Mexico City. On the way there, we briefly stopped at a couple of different places. The first was Tlatelolco, “an archaeological excavation site in Mexico City, Mexico where remains of the pre-Columbian city-state of the same name have been found. 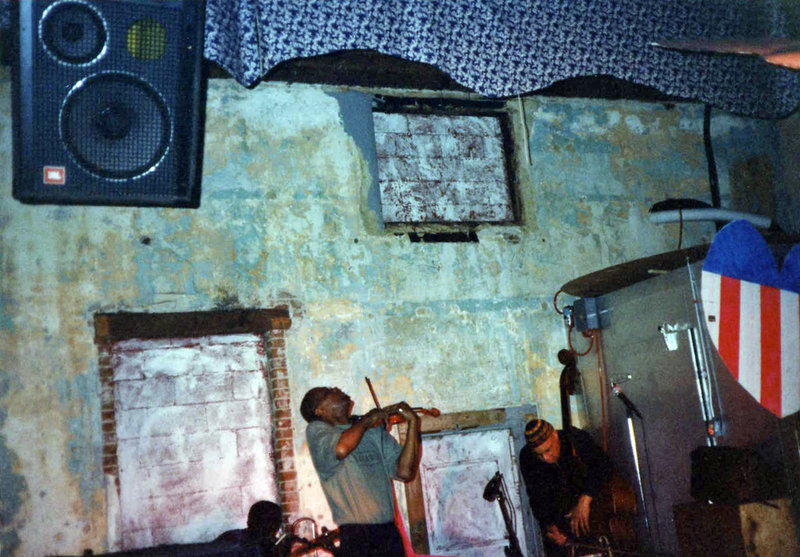 It is centered on the Plaza de las Tres Culturas. 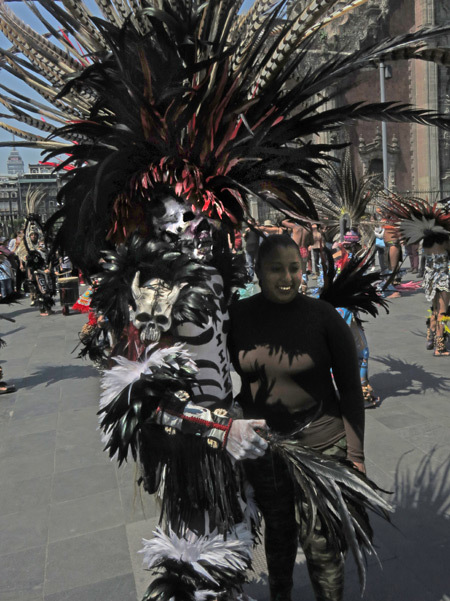 An Aztec dancer poses with a fan at the Zocalo in Mexico City, Mexico. I heard there was supposed to be some kind of event and / or parade at the Zócalo today, so I walked down there and looked around for a while, but never did see anything. Instead, I shot photos of the Aztec dancers at the Zocalo, which I had been meaning to do for the past few days anyway. Since it was Saturday, more people than usual showed up to watch the various groups of dancers who were plying their trade around the plaza. 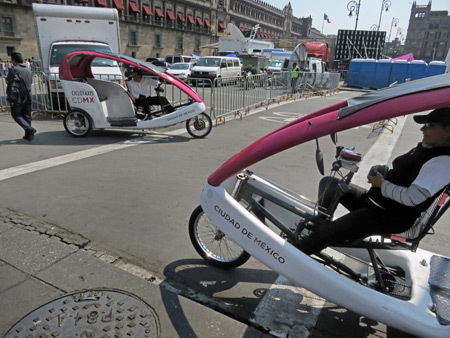 A couple of Ciclotaxis at the Zocalo in Mexico City, Mexico. 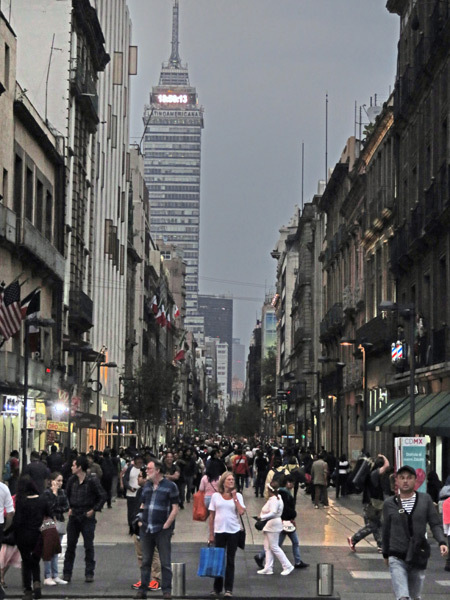 Looking toward the Torre Latinoamericana skyscraper in Mexico City, Mexico. 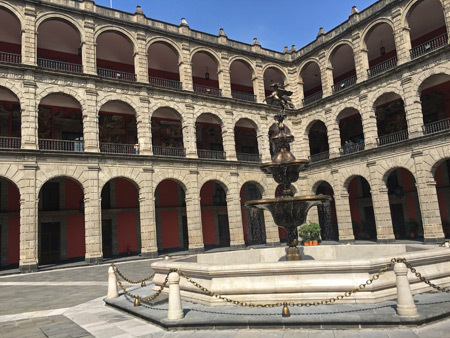 The Grand Courtyard of the Palacio Nacional in Mexico City, Mexico. Today, I walked a few blocks over to the Palacio Nacional, where a guide out front told me that because the building contains the offices of the president and government of Mexico, I had to hand over my passport to get in. 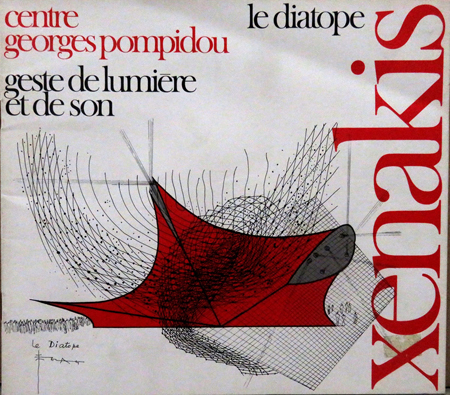 I only had a copy of it on me, so I had to schlep all the way to the Casa San Ildefonso to get it and return, once again down the sidewalks of Calle del Correo Mayor, which are utterly packed with pedestrians squeezing by dozens of vendors who shout out the names of their wares at the top of their lungs. It really is quite a chaotic scene. 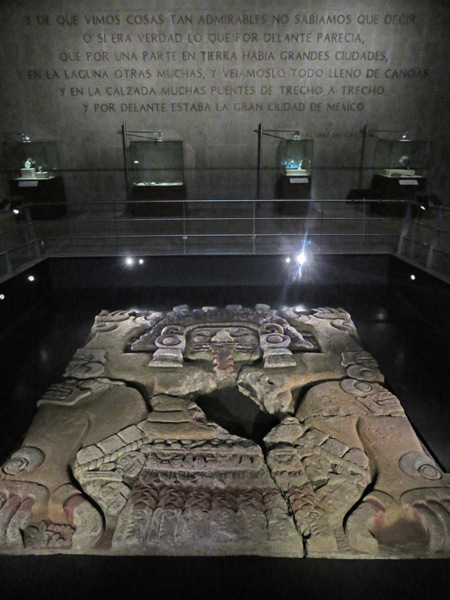 A large Aztec sculpture on the ground floor of the Museo Templo Mayor in Mexico City, Mexico. Today, I visited the Museo Templo Mayor, which was built on top of an ancient city-state called Tenochtitlan. Easily one of the most glossy and glamorous museums I’ve ever laid eyes on or stepped foot inside, the collection within is spread out over three huge floors. Boasting a wealth of carvings, jewelry, paintings, pottery, statues, chunks from temples, etc. it’s all presented within a totally modern and attractive interior. 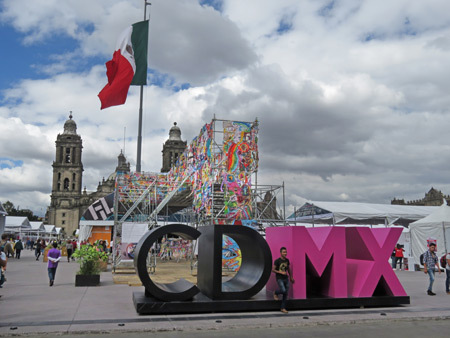 The Zocalo in CD MX, which means Ciudad Mexico, which means Mexico City.